iBank, Vancouver’s first peer-to-peer (P2P) OTC bitcoin and crypto exchange supported by Huobi Cloud technology, has officially launched, entering the Canadian market this past week. Huobi Cloud helps support 120 exchanges around the world. “We are fortunate and excited to have Huobi Cloud technology support our peer-to-peer OTC platform. They are providing Canadian traders and cryptocurrency users with unmatched safety, stability and user experience through this technology,” commented Manie Eagar, Chairman of iBank Digital. During the trial period from February 5th to March 10th, iBankEx is offering zero OTC fees. OTC transactions include BTC, ETH and USDT, which is supported in 12 languages including English, French, Spanish, Korean, Chinese, Japanese and more. Payment methods include Wechat Pay, Alipay, bank card, e-transfer, Paypal and other international payment methods. 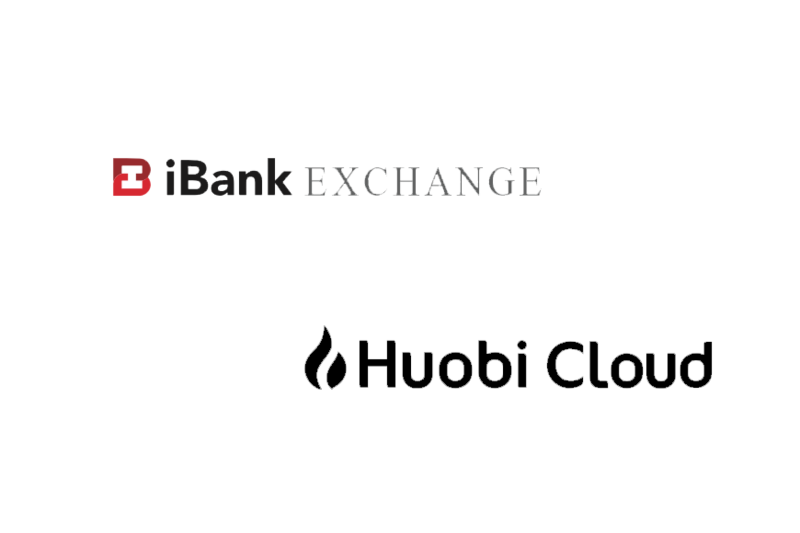 iBankEx provides a high security and stability experience for encrypted digital transactions and users, it also provides opportunities to list new crypto pairs. 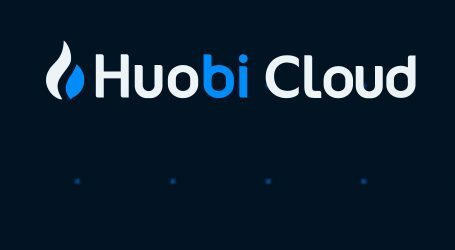 Huobi Cloud is owned by Huobi Group, a leading blockchain company and one of world’s largest digital asset trading platforms. Established in 2013, Huobi Group’s accumulative turnover exceeds US$1 trillion. It provides secure and convenient cryptocurrency trading and asset management services to millions of users in 130+ countries. “Bring more efficiency to finance and more freedom to wealth” is the mission of Huobi Group. iBank Digital is based in Vancouver, Canada, and was launched to facilitate the underwriting of crypto trading supported by Huobi Cloud and lending through the first open decentralized global lending network. 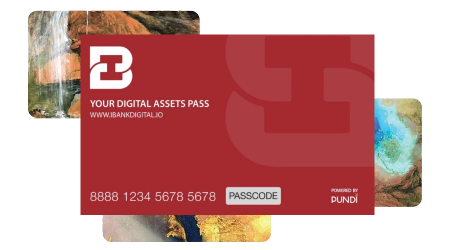 iBank Digital connects financial institutions and high net worth clients, providing the most convenient, secure, and fast trading interfaces and systems and intuitive and efficient new trading platforms for our global digital currency users. Crypto Trading – advising cryptocurrencies trading and OTC trading for high net-worth clients. Fiat Lending – decentralized global lending network connecting financial institutions worldwide by offering crypto backed loan business. Crypto Retail Solution – a solution for point of sale terminals and online payment systems. Crypto Lending – iBank provides crypto loans collateralized by user crypto assets in BTC/USDT with security and confidentiality. Crypto Deposit – deposit and secure cryptocurrencies with the popular KeepKey digital hardware wallet. Investment Banking – strategic advice on mergers and acquisitions and financing to access the digital capital markets.